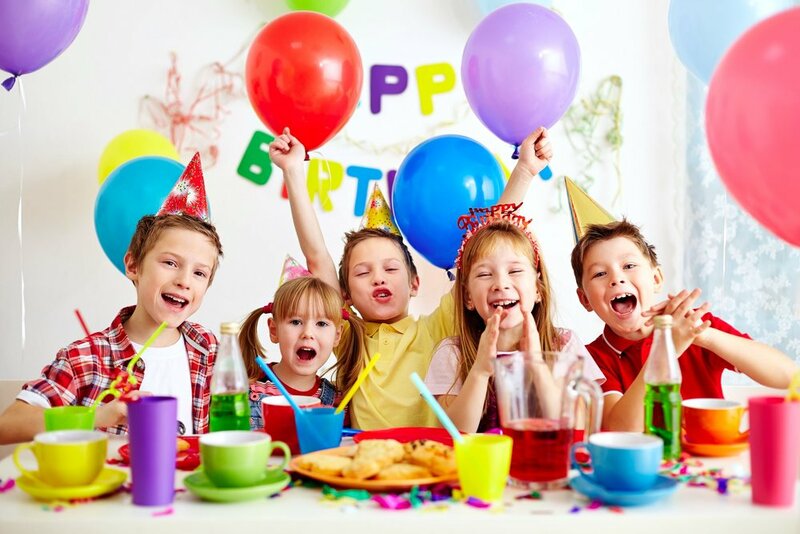 3TI is happy to host your birthday, church, sports or school party! .... and do the clean up! Our standard party is anything but standard! There is nothing standard about playing in our gym loaded with professional trampolines and playing in our large foam pit with all of your special guests! You may arrive 15 minutes prior to your party time. All participating children need to wear clothing that does not have buttons, brads or zippers. (active wear only). Our parties are 1 1/2 hours long and are for children only. After a short DVD of our gym safety rules and policies, your party will enjoy an hour in the gym starting with a couple of super fun floor games to get the party started! The children will then be taken to the trampolines and pit to play for the remainder of the time. There are designated trampolines for your party's enjoyment. Children can run and jump down our 60 ft. long trampoline track into the pit or the smaller ones have the option of sliding into it! Our Deluxe Party includes all of the same great things as our standard party, but it also comes with a 35" inflatable obstacle course! This is ideal for school age children that love to race against their friends going around obstacles and sliding down a big slide to the finish! (Not recommended for children under 5). Deluxe Party cost is $275+tax. We have the BEST school field trip parties in town! For just $8 a child your school can book a field trip to either reward kids for special accomplishments or treat the whole school to an end of the year bash! School Parties last 2 hours and the kids are separated into groups where they can rotate and take turn jumping on the trampolines, playing in the pit or racing against each other in our inflatable obstacle course! They are SUPER FUN and AFFORDABLE! Call or email for rates for larger groups or extended length parties! Fees do not include gratuity! Tips for great coaches are always appreciated for providing a GREAT party! New Ninja Zone party rates TBD ... and are subject to change from listed above listed prices.